WASHINGTON, D.C. — The health care community is not doing enough to track and prevent widespread harm to patients, and preventable deaths and injuries in hospitals and other settings will continue unless Congress takes action, medical experts said today on Capitol Hill. Dr. Ashish Jha, a professor at the Harvard School of Public Health, said patients are no better protected now than they were 15 years ago, when a landmark Institute of Medicine report set off alarms about deaths due to medical errors and prompted calls for reform. “We can’t continue to have unsafe medical care be a regular part of the way we do business in health care,” Jha said. While this study is about the workplace and not patient safety in particular, it shows the importance of story telling on culture. Workplace culture influences patient safety. To control behavior: These forms of stories serve as lessons, and indoctrination to the behaviors that are either encouraged or discouraged by the moral. Themes of punishment or reward are common. Oppositional stories: These stories provide an outlet for expressing frustration with the company. Researchers suggested that even these types of stories can be used strategically, if key leaders in the organization are aware of them. Differentiation/integration: This type of story serves to answer the question, “Who are we as a group?” These stories establish the unique identity of the company, and make a distinction between the organization and its competitors. These tales shape impressions of the organization, and the employees’ place within it. Preparation for the future and change: These stories can be used to provide stability and a road map during times of difficulty or change by setting examples for solving problems. 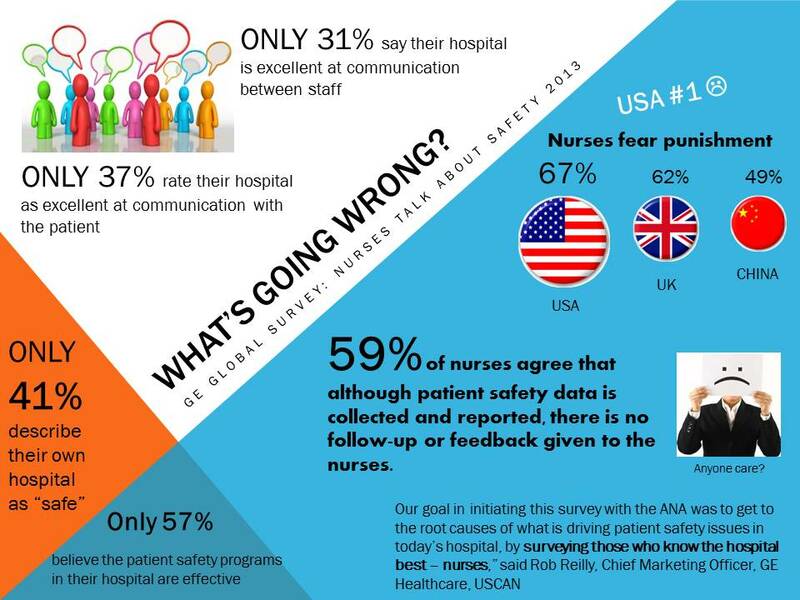 Happy patient safety awareness week! it’s time to make one commitment to safety no matter how small. use bj fogg’s 3 tiny habits method to make it stick! Yes, but so much more. Please view this graphic entitled “Hospital Hazards” at Mark Graban’s Lean blog. Healthcare workers have had the right to strike since 1974. By 2008 there were over one million hospital union workers. While other industries had declining union memberships, hospital employees’ unionization is growing (Gruber & Kleiner, 2010). Do Strikes Kill is the provocative title of a working paper by Jonathan Gruber and Sam Kleiner (MIT and Carnegie Mellon). All hospital employees are imperative to providing safety in a hospital environment, but the authors looked at nurses in particular. They cite Kruger & Metzger (2002) when they describe that nurses function as “the surveillance system of hospitals for detection and intervention when patients deteriorate, and are viewed by many patients as more important to their total recuperation process than their own attending.” Another CEO was quoted as describing nurses as “the heart and soul of a hospital” (Gruber & Kleiner, 2010). 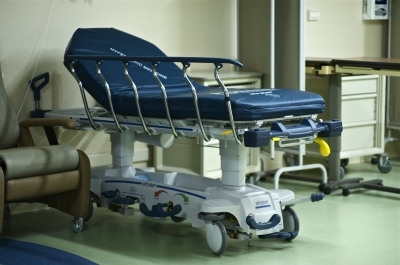 Given this integral role for nursing, the authors sought to determine the impact on safety and quality in the events of nursing work stoppages. They looked at data over a 20 year period in New York State. For patients admitted to hospitals during a nursing strike, the authors found MORTALITY increased by 19.4% and readmissions within 30 days increased by 6.5%. To understand the safety implications for your own institutions, it is important to look at the details of this study and not just the overall results. At one time, Industrial-Organizational psychologists were employed as union “avoidance consultants.” They had success through improving the work environment for employees. While labor lawyers can be a resource for a hospital in interpreting labor laws, an Industrial-Organizational Psychologist can combine theory and practice to improve culture, employee satisfaction, teamwork, front line empowerment, training, leadership approaches and development, quality and many other workplace happiness indicators. It’s the right thing to do but also Happy Employees aren’t likely to strike.